All Deport homes currently listed for sale in Deport as of 04/21/2019 are shown below. You can change the search criteria at any time by pressing the 'Change Search' button below. If you have any questions or you would like more information about any Deport homes for sale or other Deport real estate, please contact us and one of our knowledgeable Deport REALTORS® would be pleased to assist you. 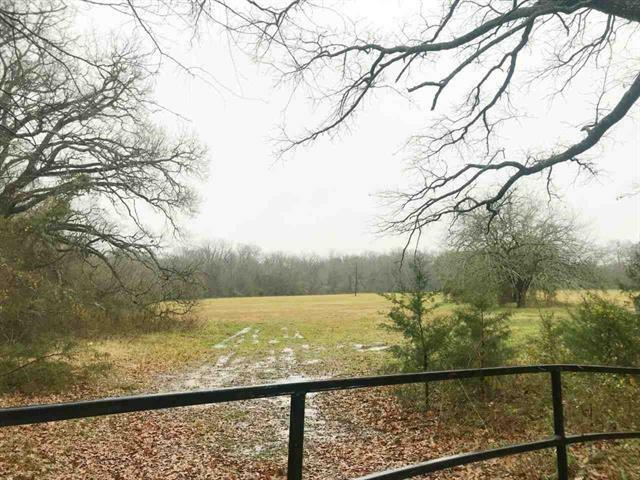 "46.42 ACRES OF RECREATIONAL PROPERTY WITH MOBILE HOME, BARN, STORAGE BUILDING ON SLAB WITH ELECTRIC, DEER, COASTAL BERMUDA, CREEK, TWO PONDS, SEPTIC, AND UTILITIES. FENCED AND CROSS FENCED, GATED. ONE GATE IS ON CR 15200 AND TWO ON CR 15380." "Country home in Prairiland ISD. Three bedroom two bath brick home with a two car garage and fenced back yard sits on a quite county road only 15 minutes from Paris. Resent updates include a new roof, covered patio, hot water heater, kitchen counter-tops, and appliances. Two of the three over sized bedrooms have walk-in closets, additional space in the garage, as well as mud room, and a large utility room leaves no shortage of storage space. 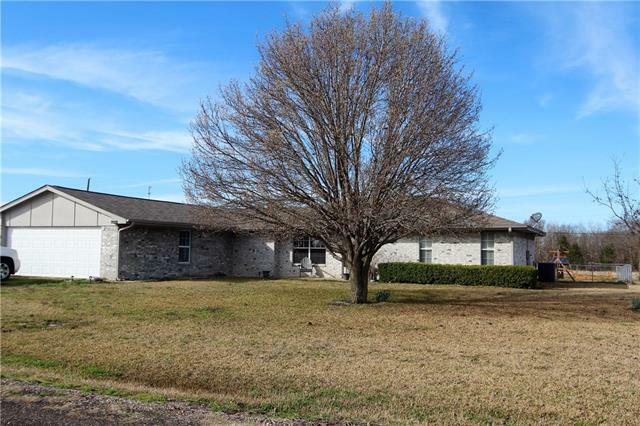 The open living room, dining room, and updated kitchen "
"Home with acreage! 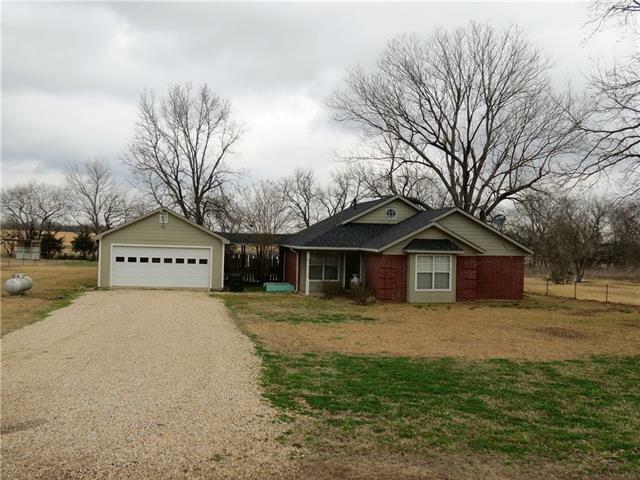 Come see this ADORABLE 2 bedroom 2 bath brick home on 1.7 acres in Deport. Privacy fence in the back yard and separate fenced in area for livestock. 2 car garage with ample storage and a breezeway. Updates include shiplap walls, paint, fixtures, lighting, master bathroom remodel, and more. Updated with neutral colors, new appliances in 2013, and a new roof in 2015. Call this piece of country your home! This one won't last long!" "Ready for your special touch. This little home has a new roof, insulation, electric wiring and breaker box. It is just waiting for someone to come make it their home. Prairiland schools."